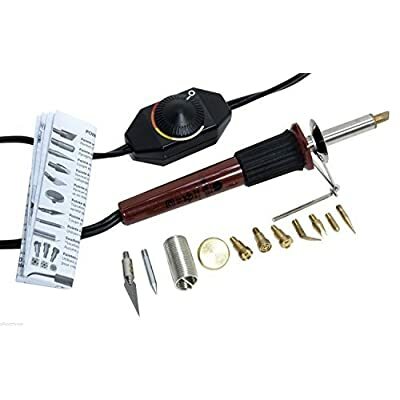 Whether you are a novice or an experienced burner, finding the best professional wood burning kit is purely a personal choice - with a lot of factors coming into play. 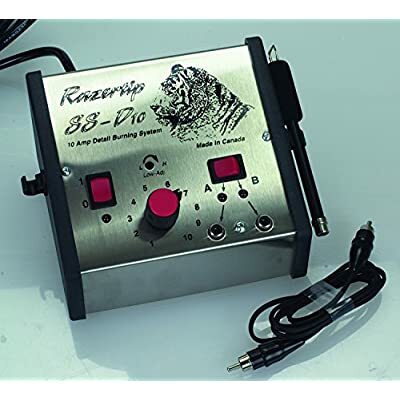 The wood burning tool that is best for you, may not be so favored by another pyrographic artist. You may prefer a heavier tool, a smaller handle, a specific brand or wire tips instead of solid points. 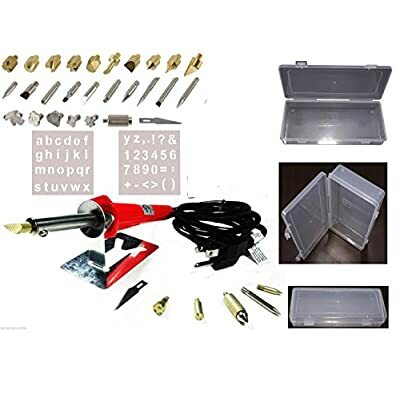 What Is A Wood Burning Tool Kit And How Are They Used? The history of pyrography covers many centuries with the development of these tools making for an interesting story. The modern-day wood burning toolkits have been honed by centuries of experience and knowledge, which is of great benefit to us today. A pyrography tool or wood burner pen is used to burn designs not just onto wood. Leather, canvas, gourds and other natural materials like bone are popular alternatives. There are unlimited wood burning projects for you to experiment with. Your imagination is your only stumbling block. 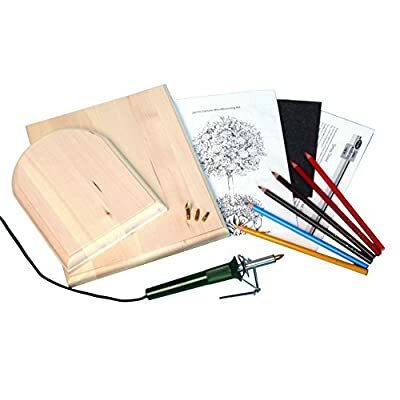 Artists and tradesmen alike find pyrography tools very versatile. They are used by pyrographers, woodworkers, woodcarvers, gourd artists and other crafters all over the world. 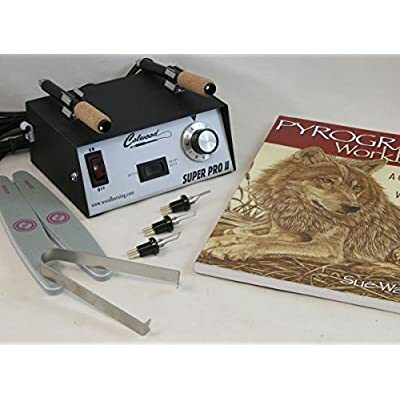 A burning tool, known as a pyrography pen or wood burner pen, is essential equipment for this art form – you are “pyro-less” without it! There is a myriad of pens available, either singly or else in a tool kit, by various popular brand names on the market. 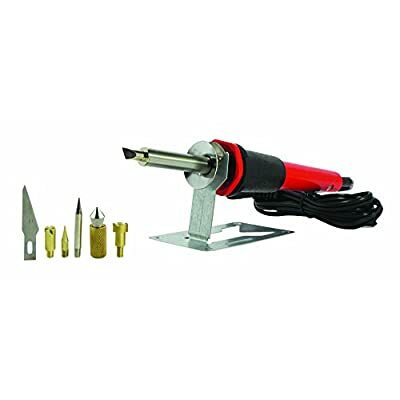 You will be sure to find a burner tool and kit that will meet your budget and skill level. A popular wood burning pen on Amazon is the Walnut Hollow Creative Versa Tool. 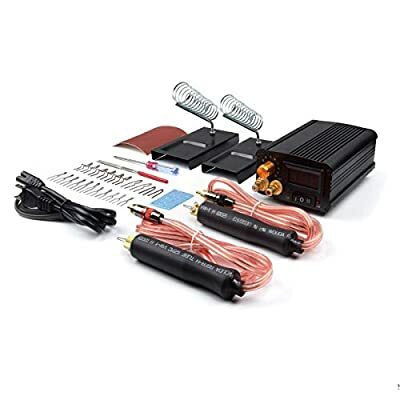 With over 1,600 customer reviews, 4 star rating and reasonable price tag – it is a very good option. 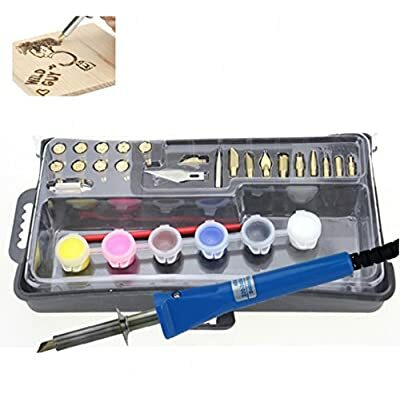 When looking to buy your pyrography kit, check which type of pyrography pen is included in the set. Choose the one that suits you best. There are 2 categories of pyrography pen. 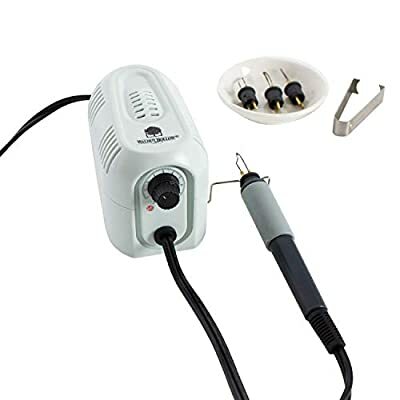 Solid-point burners look and operate much the same as a soldering iron. They consist of a solid brass tip which is heated by an electrical element. 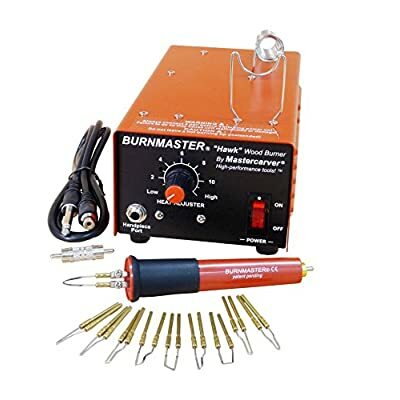 These burners operate at a fixed temperature. 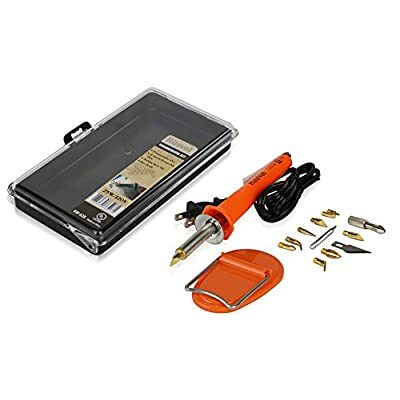 The basic tool for a beginner is a one-piece tool or pen with the burning tip set permanently into the shaft. The tip consists of a cylinder or tube that has been honed at a precise angle on two sides to create a sharp slanted edge. 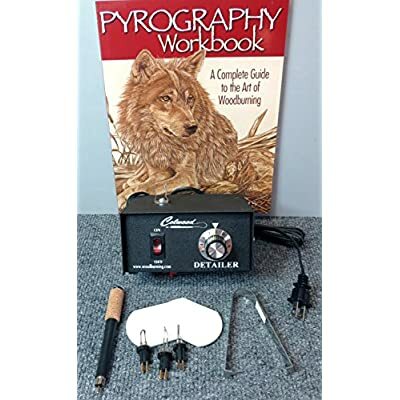 There are many kits available for the beginner pyrographer who is just starting out. 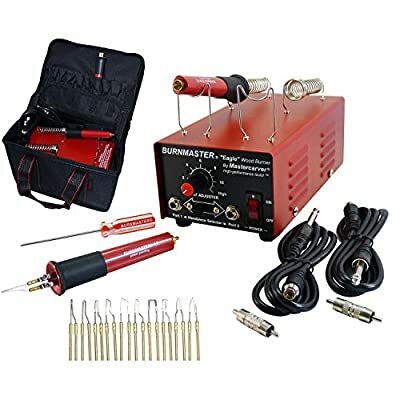 They supply the basic equipment required to get you burning. 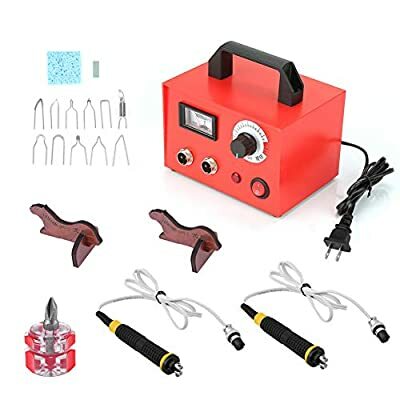 As you gain more experience, you will naturally progress to a more professional wood burning kit in order to achieve better results. 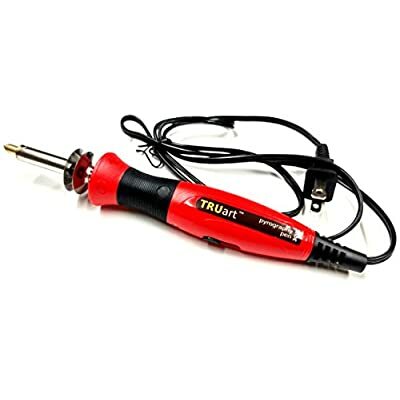 There are tools available with the option of interchangeable tips. These will give you a wider selection of burning strokes, angles, and detail, in your design. This means that in addition to the basic burning tip you started with, you can now add shading tips and other specialty tips for cross-hatching and other effects to your arsenal. 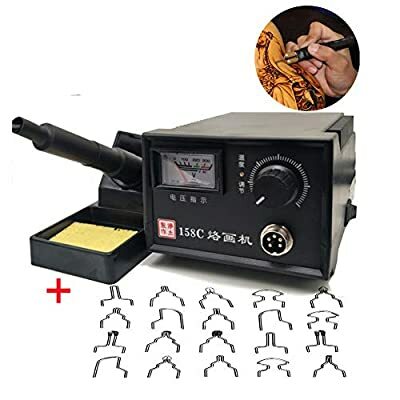 Another category of the burning tool is wire-nib burners. 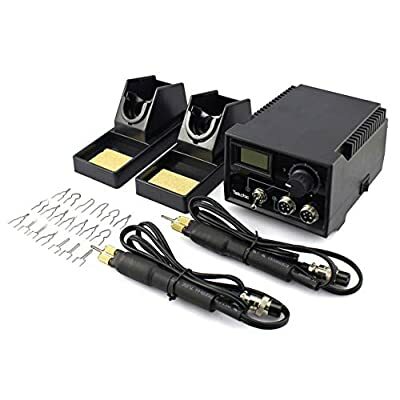 These tools have variable temperature controls. 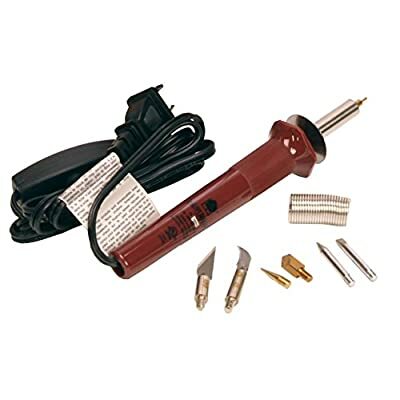 The “writing nib” is heated by an electrical current passing directly through it. Some models having interchangeable nibs to allow for various different burning effects. 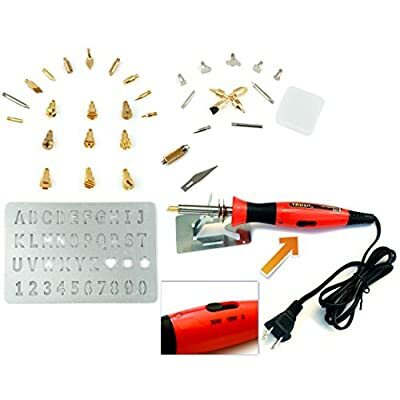 These wire points can be shaped for various tasks giving you the diversity that you need. Look for tips that create fine line work, diversify your shading, make calligraphy easy, increase your texturing options and pierce wood turned projects. The advanced wire-nib burner will come with built-in thermostats to give you greater control over the temperature of the tip. 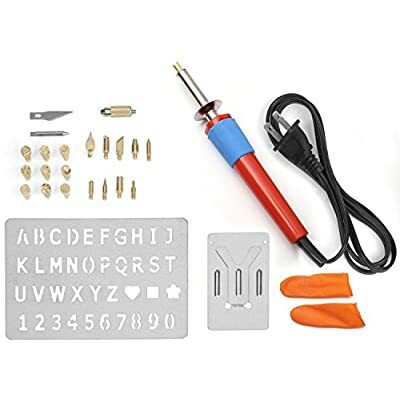 These tools also offer a large range of interchangeable tips including fish scales, down feather tips, and specialty textures. 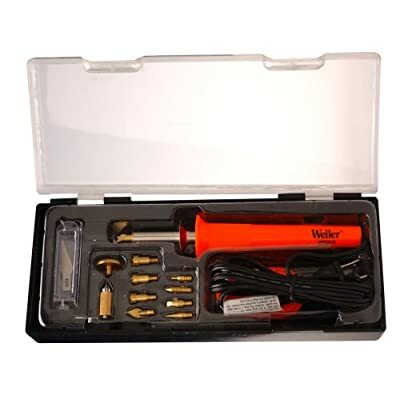 In a pyrography kit – you will usually find a wood burning pen and a selection of nibs. 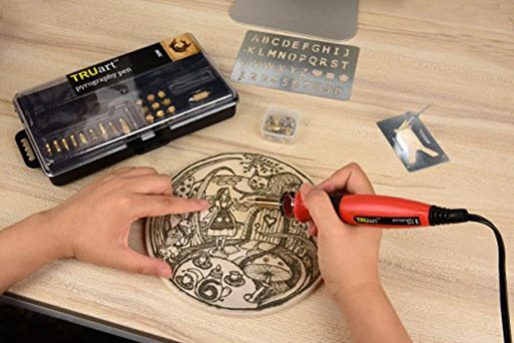 Some advanced pyrographic kits give you more options – these may include letters and number stamps, a stencil, a stand, case and finger guards. Decide what your needs are and buy accordingly. 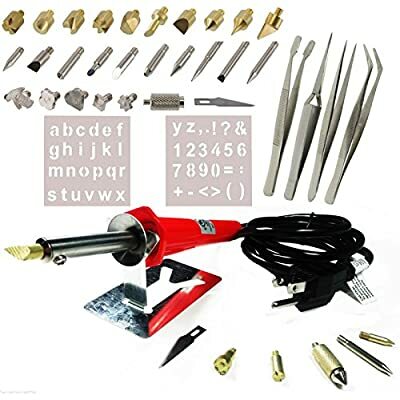 You will discover there is a very large selection of wood burning tooltips or nibs with assorted shapes to choose from. Each of these nibs performs differing functions and create their own effects. You will, with experience, learn which nibs suit your style and subject matter. Some people also prefer to work with heavier pyrography pens, others with lighter ones. With experience and practice, you will learn which type of pen and nibs suit your style and which tools you are most comfortable working with. When buying a wood burning tool, bear in mind that you will probably be holding your pyrography tool for long periods of time, perhaps a couple of hours at a time. So it must be comfortable in the hand and easy to manipulate and control. 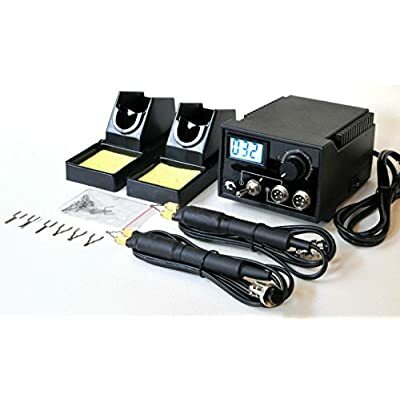 Find a selection of pyrographic kits available on Amazon. Previous buyer’s feedback is very important and gives you an honest review based on actual experiences. 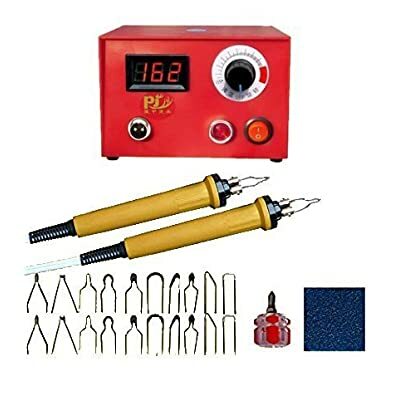 Look at the reviews of previous buyers for tips on the wood burning tools they bought and which one is going to be the best choice for you. 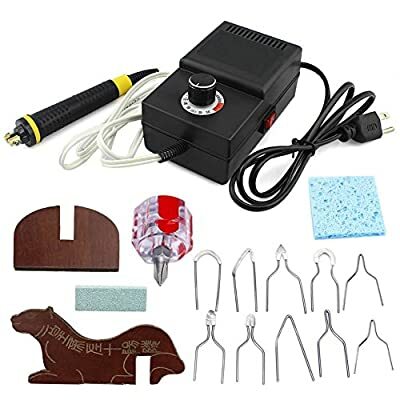 The mainstay of your wood burning art is a good pyrography kit. “Having all the tools you need at your fingertips will make it easier to concentrate on your work and be creative.